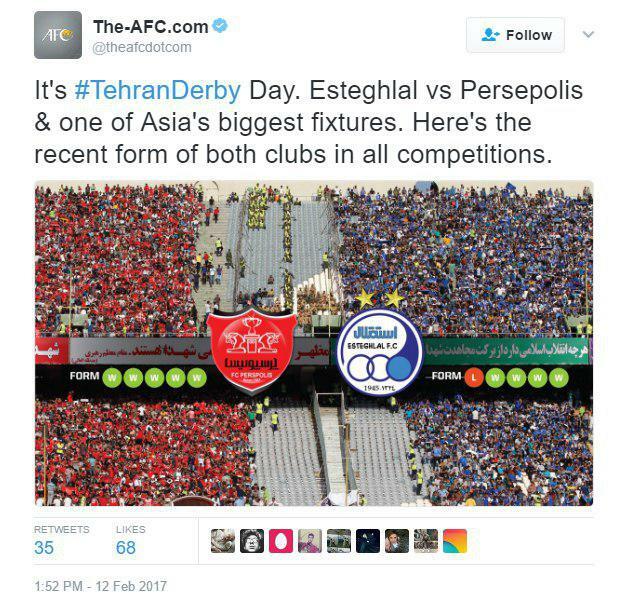 Popular football giants of Tehran Esteghlal FC and Perspolis FC have taken thousands of fans to Azadi Stadium in Tehran for “one of Asia’s biggest fixtures”, also known as Tehran Derby. It also provided the recent form of both clubs in all competitions, which shows Perspolis has won all its previous five games, and Esteghlal has also been the winning side in the past four matches. 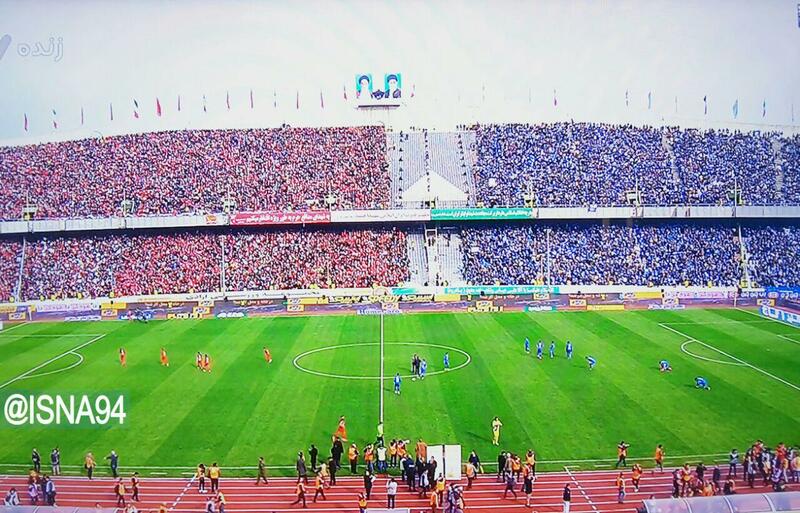 The match, which annually attracts over 80,000 spectators to Azadi Stadium, began at 15:00 (Tehran local time, 11:30 GMT). This year, it is of greater importance as the two teams are in the first three places of Iran Pro League (IPL) table. 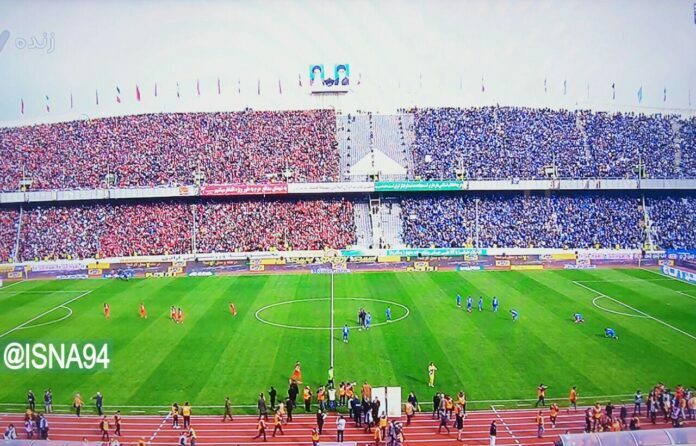 The big match will be overseen by 2016 AFC Referee of the Year Alireza Faghani, the AFC added in another post.